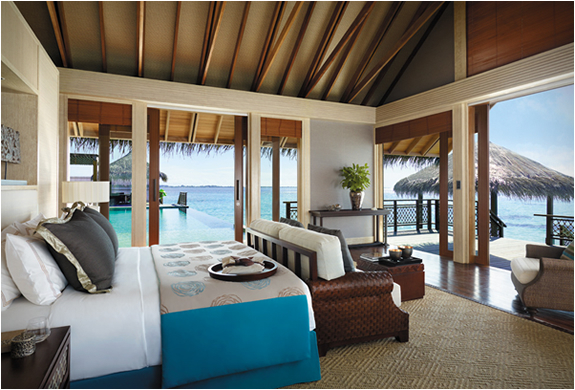 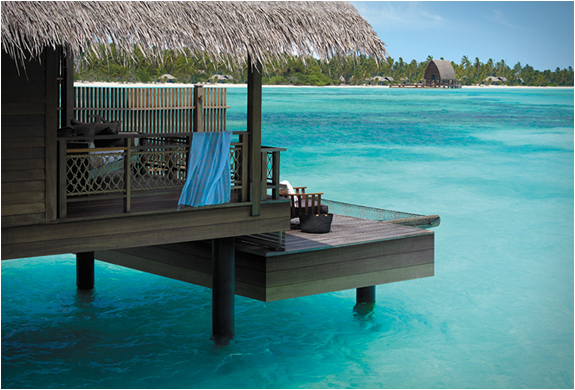 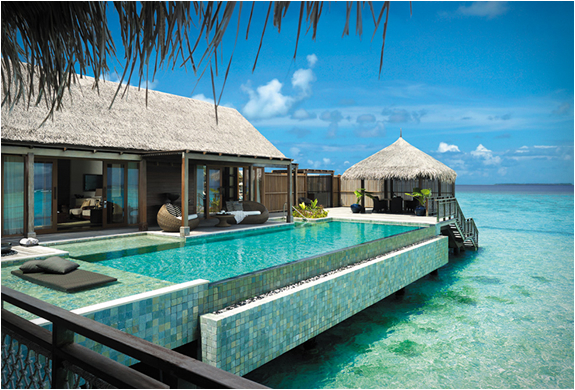 Shangri-La’s Villingili Resort and Spa is a a premiere Maldives luxury resort. 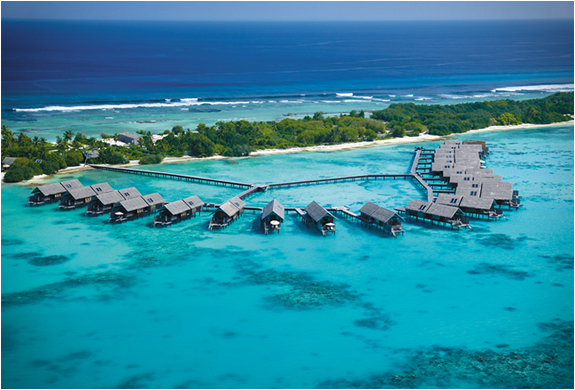 Located on the tiny island of Addu Atoll, the resort offers luxurious accommodation including private ocean retreats and tropical tree house villas. 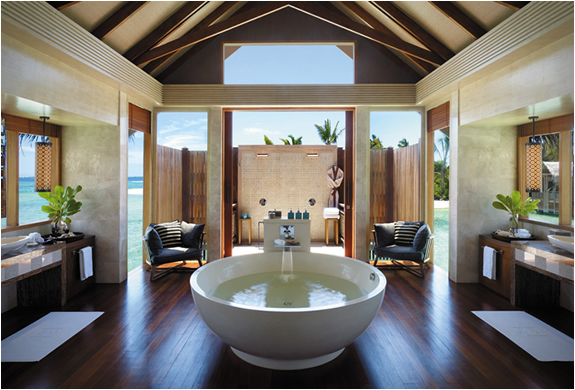 The unique all-villa resort offers 24-hour room service, a variety of fine-dining choices and innovative spa treatments.